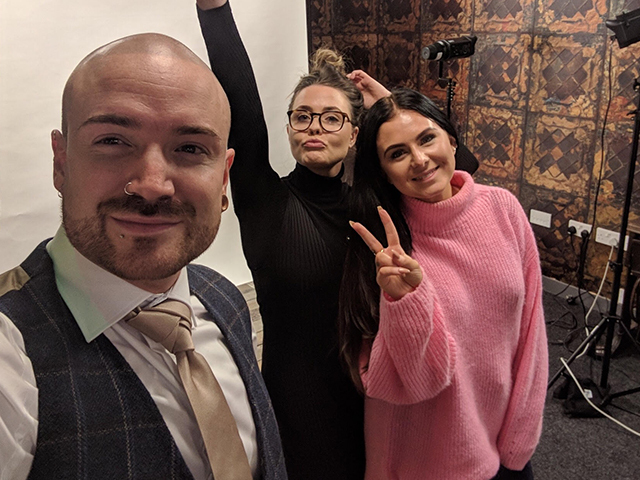 A couple of weeks ago we were tasked with finding a selection of models including some bearded, tattooed gentlemen for a client’s casting- with only a few hours notice. The client was looking for Fresh Faces for their new campaign, website and marketing materials. We knew of the company and our research made us further aware of their brand values. Using the time that we had we looked slightly outside of the box and selected 15 models to attend their HQ in Sunderland. Master Debonair are about being effortlessly stylish. 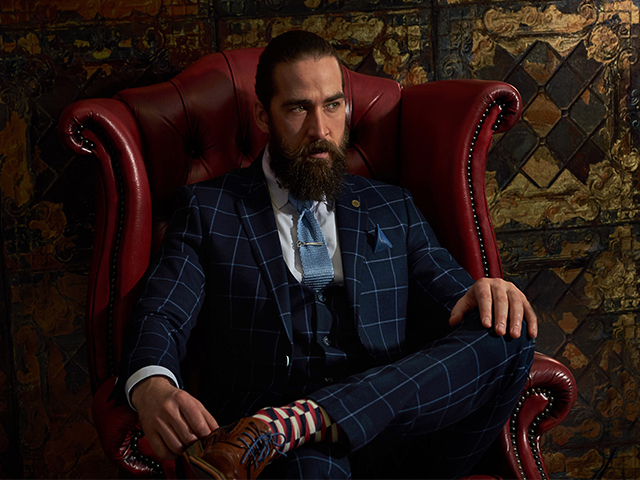 Bringing together a collection of clothes and accessories for the modern British gentleman. MD originated in the North East of England and was born of people who wanted styles with a little twist. The purpose of the casting was to see how well the model’s fit MD’s garments. The client then selected one of our models for a series of shoots and decided on another model for a future campaign. Joseph Lawson for Master Debonair. Should you have any upcoming projects we'd be happy to organise a casting, why not give us a call for more information. Soon to arrive ‘Virtual Casting’. Check back with us soon for more info.